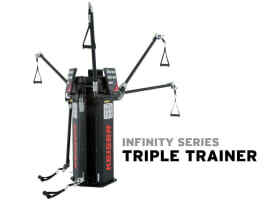 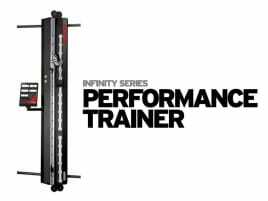 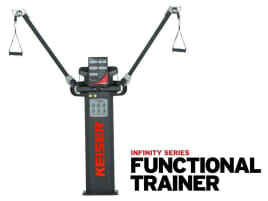 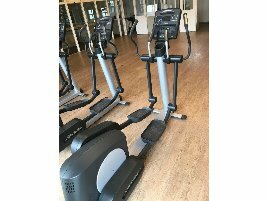 Keiser TRIPLE TRAINER - 3 stations, maximal intensity! 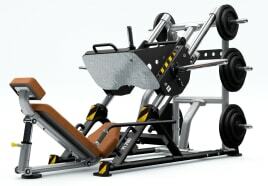 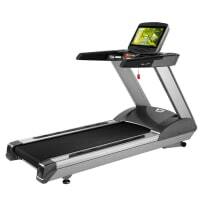 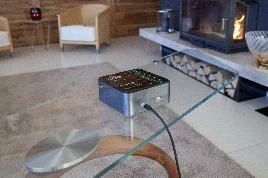 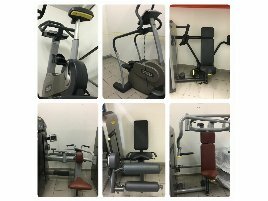 - ideal for Functional Training - directly from the manufacturer! 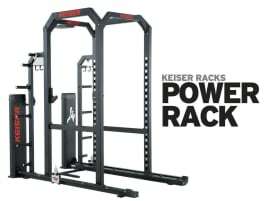 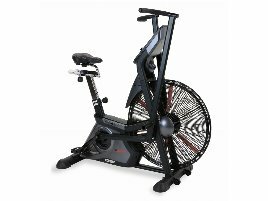 Keiser PERFORMANCE TRAINER - Cable pull with air pressure resistance - directly from the manufacturer!